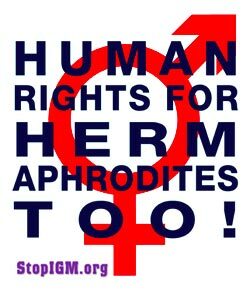 StopIGM.org Policy on Reporting to UN Treaty Bodies - STOP Intersex Genital Mutilations in Children's Clinics! 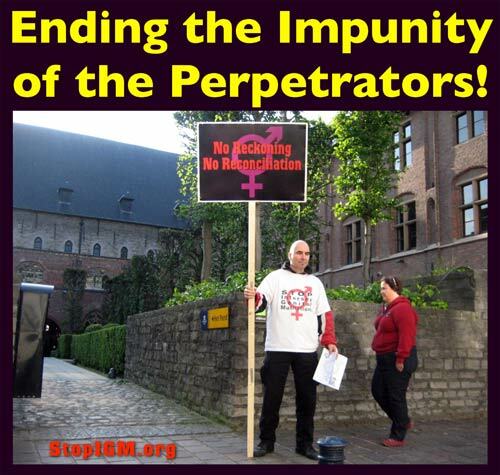 StopIGM.org regularly reports to UN Treaty bodies on different countries, often in collaboration with local intersex advocates and organisations. Our goal is to obtain as many and as strong "Concluding Observations" recognising intersex and IGM as a serious violation of non-derogable human rights as possible, in order to increase the pressure on IGM perpetrators. Our work substantially contributed to the so far 31 UN reprimands for IGM. In our experience collaborative reports are more effective than individual ones, but the most important factor is the quality of the evidence and testimonies provided. Recently there have been questions about how we submit reports and collaborate with local intersex advocates and organisations. We welcome this opportunity to outline our policy, and appreciate feedback and comments.